◆ Charging with 3.0A/slot only takes 50 minutes to charge 4pcs 3000mAh IMR battery to 85%. ◆ Out put 5V*1A use as power bank,and 4 slots charging independently with a power bank function. 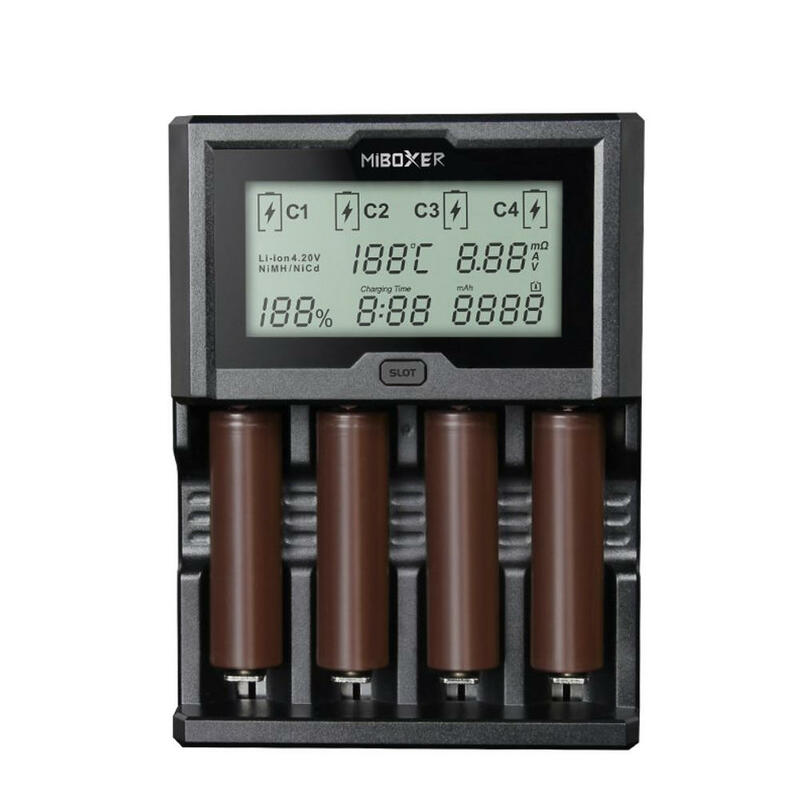 ◆ C4-12 has different charging features and modes according to different type battery charging.